Our State Magazine’s 2014 Recipe Collection: I’m a runner up! Sometimes I have to just take a deep breath and thank the good Lord up above for blessings like this. 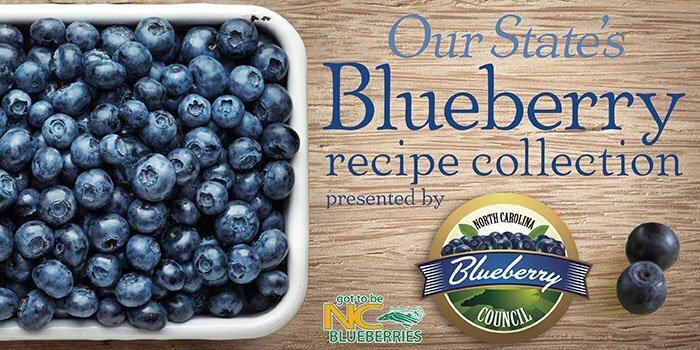 A few weeks back my cousin sent me a message on Facebook telling me about a blueberry recipe contest for North Carolina’s Our State magazine. I checked out the rules and realized it most certainly couldn’t hurt to submit one of my recipes. I mean, why not, right? 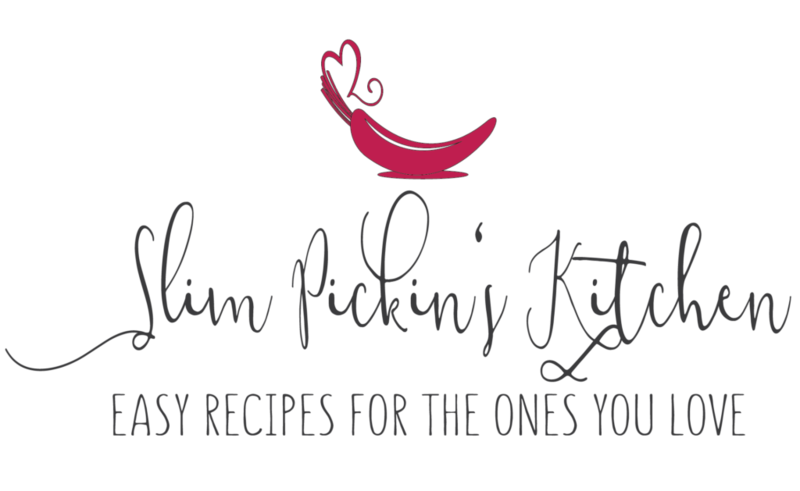 So, I scoured my collection and chose to submit my Sparkling Blueberry & Pomegranate Bruschetta recipe. I thought it was simple enough to make yet unique enough to stand out. Well, my thoughts were right because I was a runner up in the contest AND my recipe was published in their 2014 Blueberry Recipe Collection! 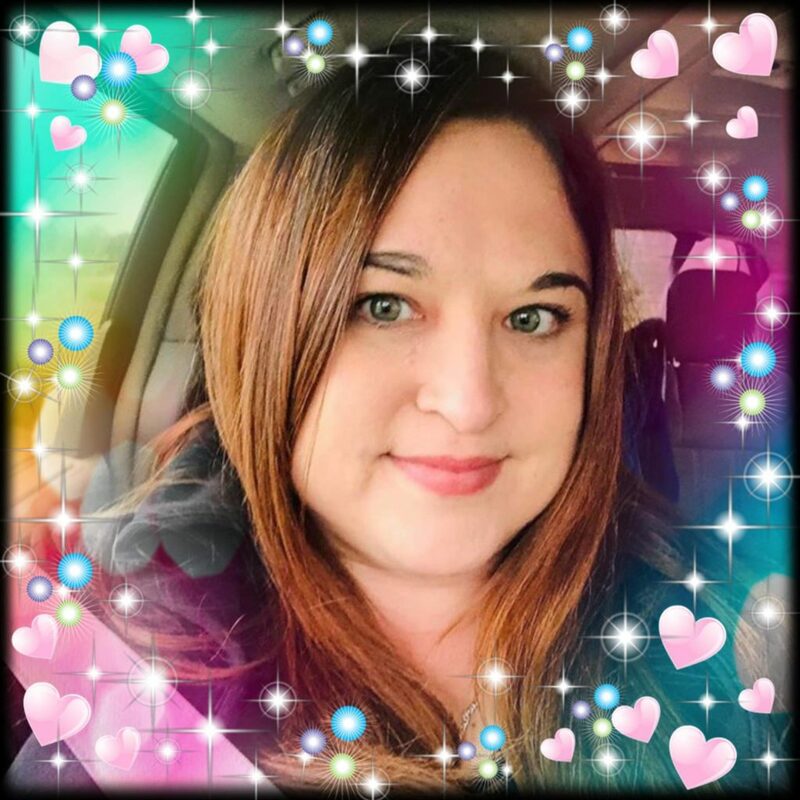 I’m totally stoked and beside myself so I figured I’d pop over here and tell y’all about it. Also, if you follow me on Instagram, you may have seen me mention a little something about Sassy Hour making a comeback? Well it is, and a new drink recipe will finally be posted tomorrow! What a great start to the weekend!